Manufacturers are responsible for the products and goods that we purchase as consumers. Owners of these companies usually have to also deal with a vast amount of potential problems that can arise from the manufacturing process. Van Leer & Edwards understands the risks that come with running a manufacturing company. That’s why we offer comprehensive manufacturers insurance to make sure your manufacturing business is properly insured. Regardless of what you manufacture, you need a thorough insurance policy to protect yourself and your property. Your manufacturing facility most likely contains machines and materials that are vital to your everyday production. If any of these were to get damaged by fire, vandalism, theft or any other unforeseen event, you would need the proper insurance to keep your business running smoothly. Commercial property insurance will cover the building and the contents inside. Warehouses, office spaces, office equipment, industrial manufacturing machinery, and your inventory of materials can all be covered with this type of policy. It’s best to sit down with one of our manufacturers insurance specialists to do a proper evaluation of your business. This makes sure that you would be sufficiently reimbursed in the event of a loss. If the equipment that is vital to running your manufacturing business broke down, would you still be able to operate and earn revenue? Some equipment is so specialized that it may take an extended period of time to repair or replace. So what happens to your business while you wait? Equipment breakdown coverage can be added as supplemental manufacturers insurance. It will cover breakdowns from power surges, a malfunction, and even operator error. This coverage will provide reimbursement for repair or replacement costs and any lost income or business interruption costs. Manufacturers operate in an environment that subjects them to a great deal of liability. You’ll need to protect your business from being accused of negligence or causing harm. 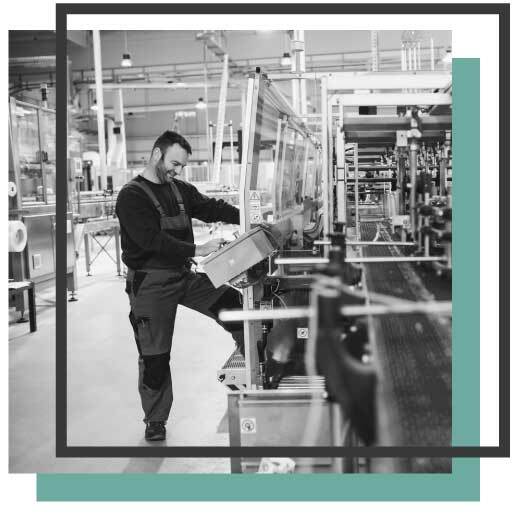 Manufacturers liability insurance can be customized to how your business operates and to the products that you produce. You’ll be protected from any third-party claims of negligence and the resulting costs that are associated with those lawsuits. get in touch with one of the insurance specialists at Van Leer & Edwards Insurance Services or fill out the contact form below.